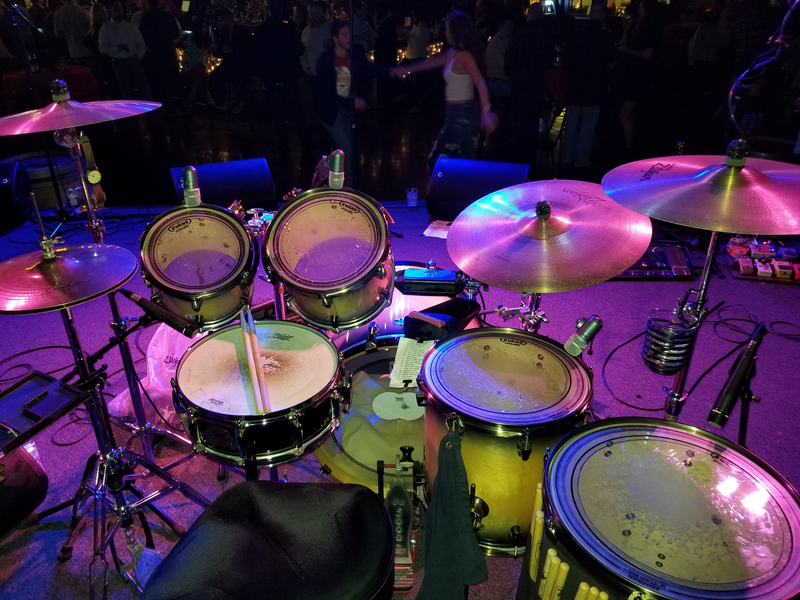 I am a drummer who is currently in a popular party rock/variety band that plays most weekends all around south Louisiana. We are looking to expand so we are currently seeking a bass player and a keyboard player who are competent and confident with a variety of music, especially 80's rock/pop. P Mouton 68 at g mail com. Mainly influenced by The Beatles and Led Zeppelin, and too many more to mention here. and I play Pearl and Ludwig Drums.